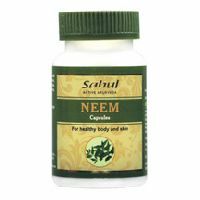 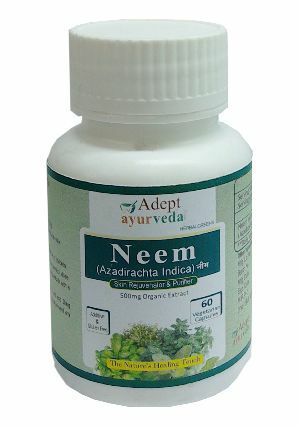 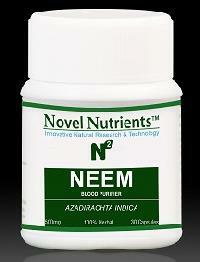 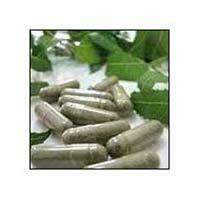 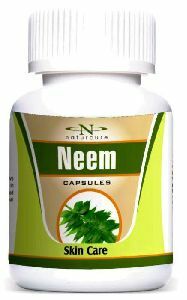 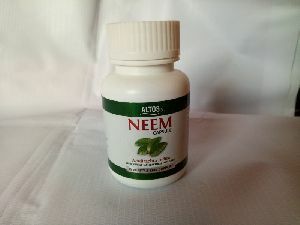 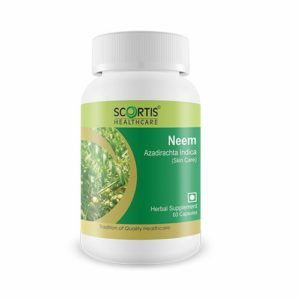 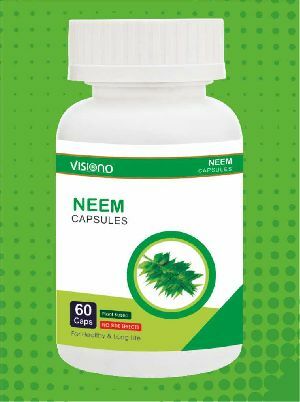 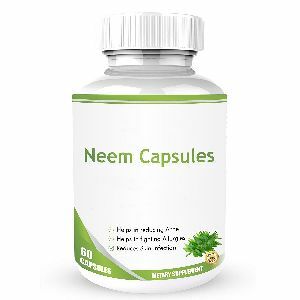 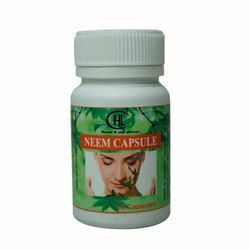 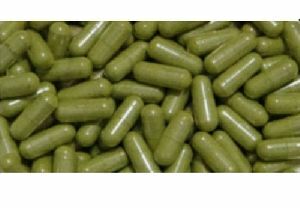 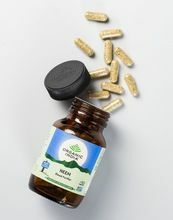 Dosage : One A&D neem capsule three times I a day with water or as directed by the A Physician. 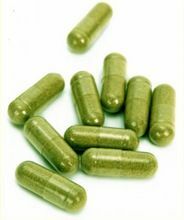 Dosage : 1 to 2 capsule twice a day. 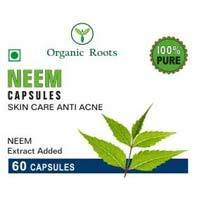 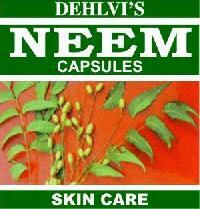 Contains : Pure and Concentrated Neem. 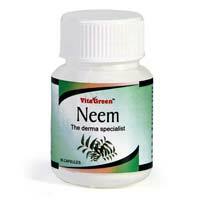 Function : Helps to fight acne by inhibiting the bacteria that causes acne growth. 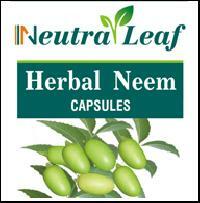 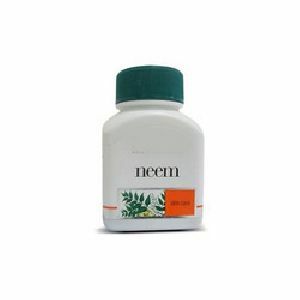 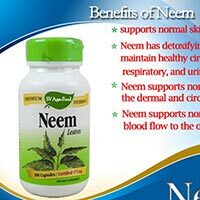 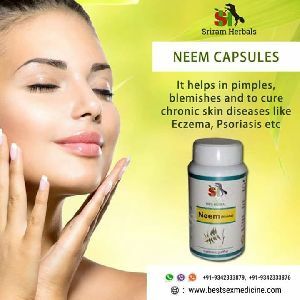 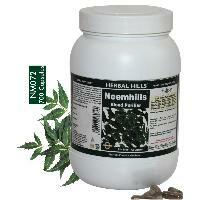 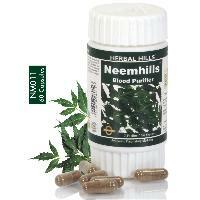 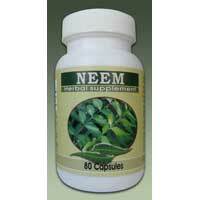 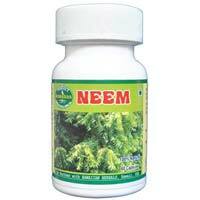 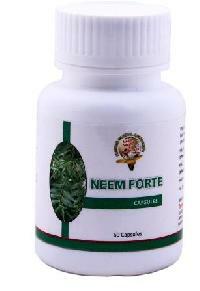 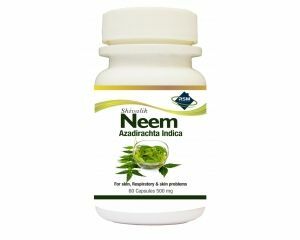 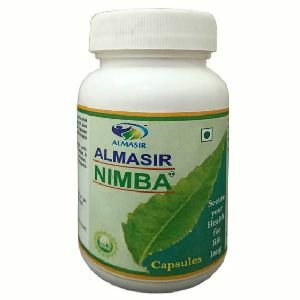 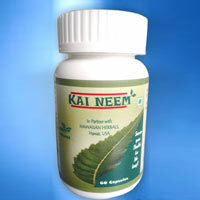 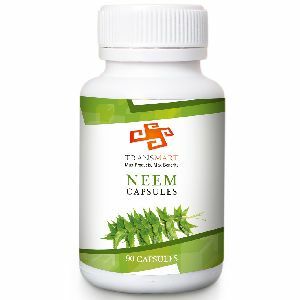 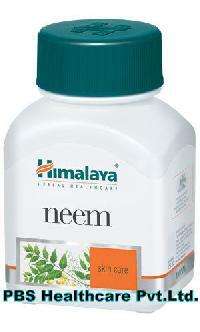 We are deals in An Natural Neem Liquid. 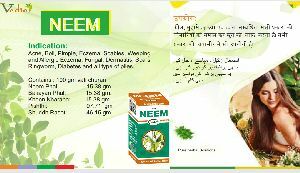 For Better Result : Continue to Use for 6-12 Months.